Here your typical peeling of interior trim pieces,,,,,we were a nice dealer this time and replaced the trim pieces for the customer. ,,I wish I knew how they start peeling,,,,maybe the oils or lotion on the customers hands might do it,,,,I don’t know but this would bother me also if it was my car. The center vent of all things peeling,,,,it was just the drivers vent only that was peeling,,,,has to be some kind of lotion on the hands. 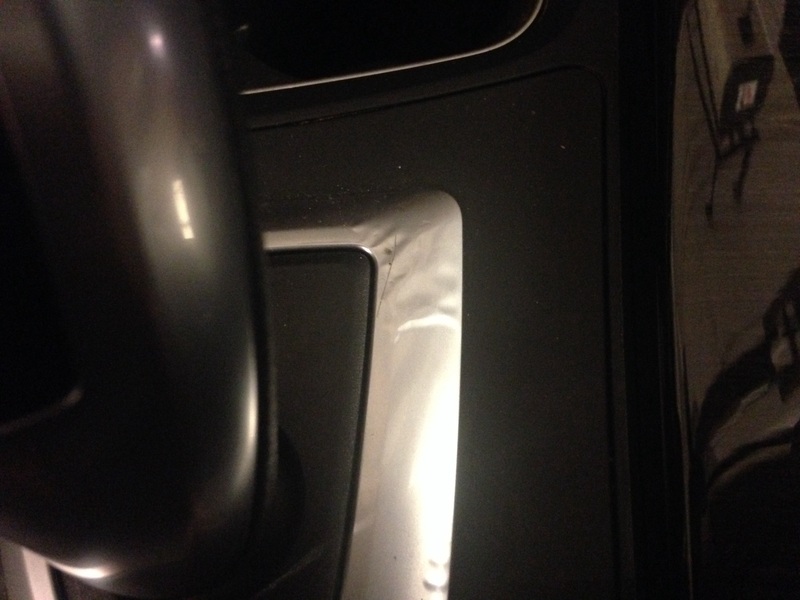 This entry was posted in Uncategorized and tagged Peeling, trim pieces. Bookmark the permalink. Time for a new supplier. 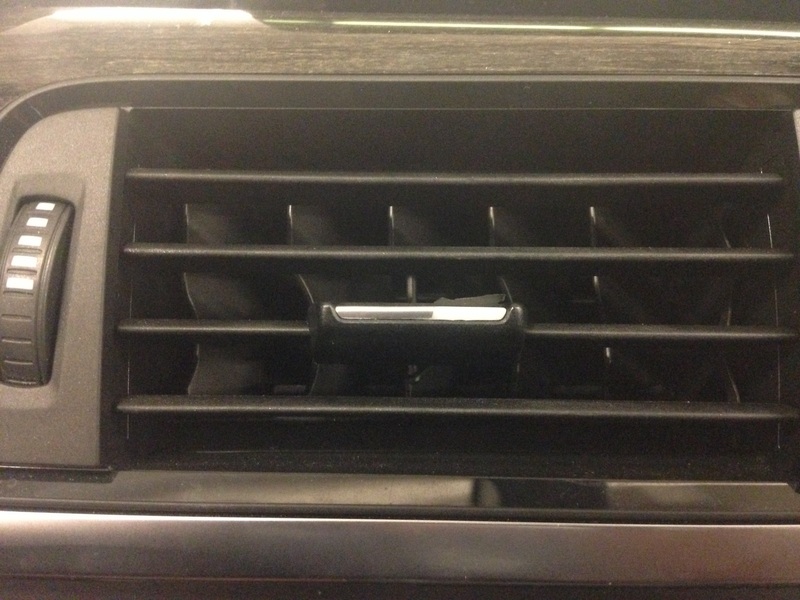 My recently purchased 2013 335i has the peeling driver vent foil as well! Not likely to have luck with the dealer for this since it’s a CPO w/ 22k miles. Any advice on how to replace the center and driver vents and/or what parts to order for a sportline?